OncoQR ML (OQR) is a biotech startup that develops novel, adjustable cancer immunotherapies (ACIs) to treat oncologic diseases. 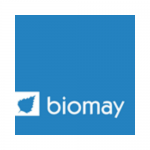 Biomay is a biotech company discovering and developing innovative allergy therapeutics. 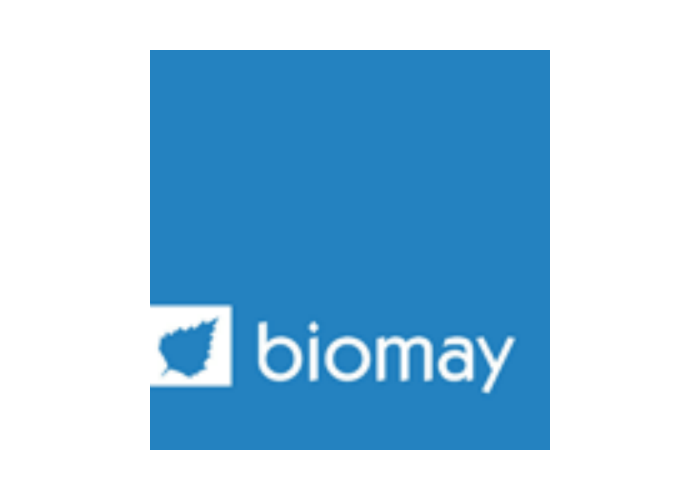 Biomay is a leader in the diagnostic and therapeutic use of recombinant allergens. Biomedica is a biotech company providing high quality ELISAs in the field of cardiovascular diseases as well as bone and mineral disorders. 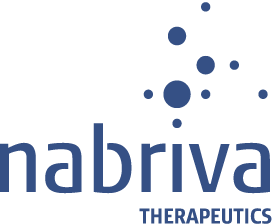 Nabriva Therapeutics is a biopharma company developing a new class of antibiotics (pleuromutilins) for the treatment of patients with serious infections caused by multi-drug resistant pathogens. Haplogen is a biotech company constructing next generation haploid genetics tools for target discovery programs. Haplogen also supports experimental human genetics in the wider scientific community, by generating the world’s largest collection of human cell lines with thousands of clones with single inactivating mutations. Horizon Discovery is a trusted supplier of genetically-defined cell lines, genomic reference standards, reporter gene assay kits and contract research services. 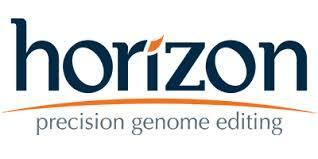 Horizon Discovery already supports lots of organizations engaged in drug discovery and development, bio-pharmaceutical process optimization and clinical diagnostic development.